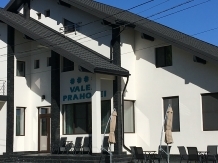 Spending a holiday with accommodation in a rural or farm area in pensiuni in Prahova Valley means to meet an endless landscape heritage, historical, cultural, and artistic and equally vast touristic resources. 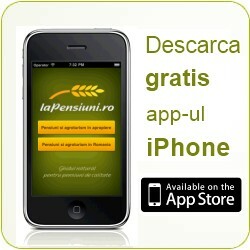 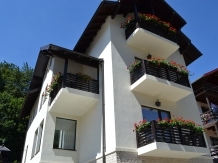 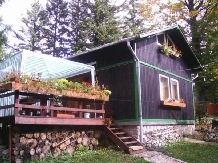 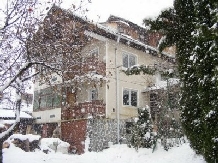 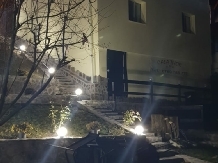 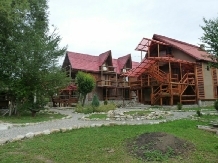 laPensiuni.ro has selected the best offers for accommodation in pensiuni in Prahova Valley , that guarantee a relaxing holiday in the countryside with the utmost satisfaction and comfort. 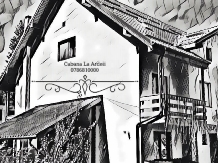 Situated in a magical landscape, near Brasov and Predeal, Carina Villa is perfect for fun and recreation with friends and family. 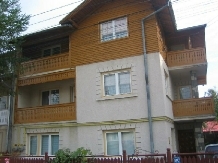 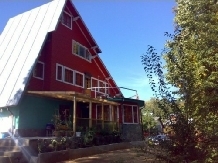 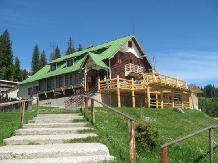 Lydia is waiting in the beautiful city of Prahova Valley, Predeal, in a quiet area, penstru enjoy the fresh mountain air.